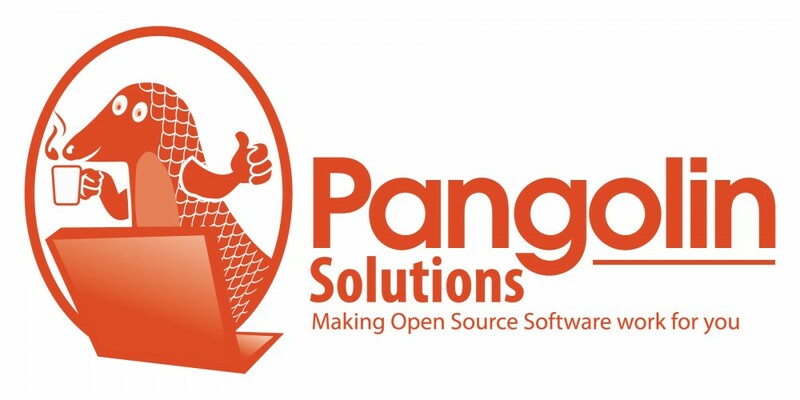 This entry was posted in Pangolin News, Security and tagged Linux, Pangolin Solutions, Security, Ubuntu, Viruses by pangolinsolutions. Bookmark the permalink. Reblogged this on Oscar Silva – IT.